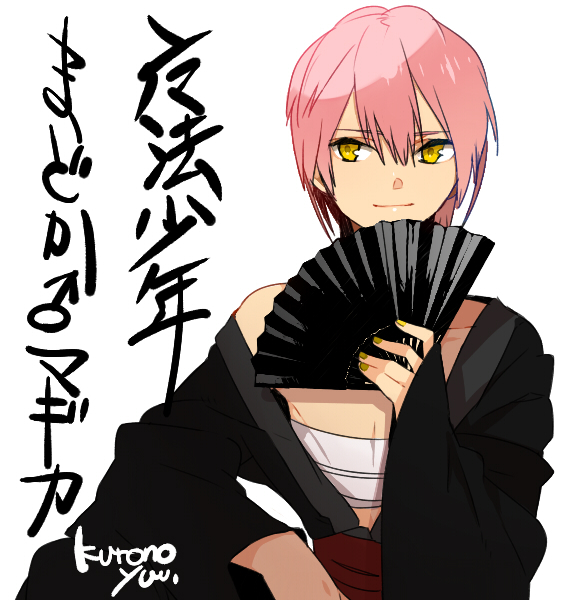 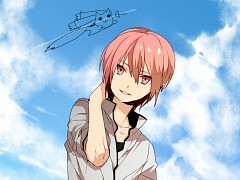 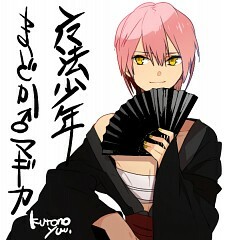 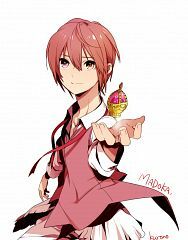 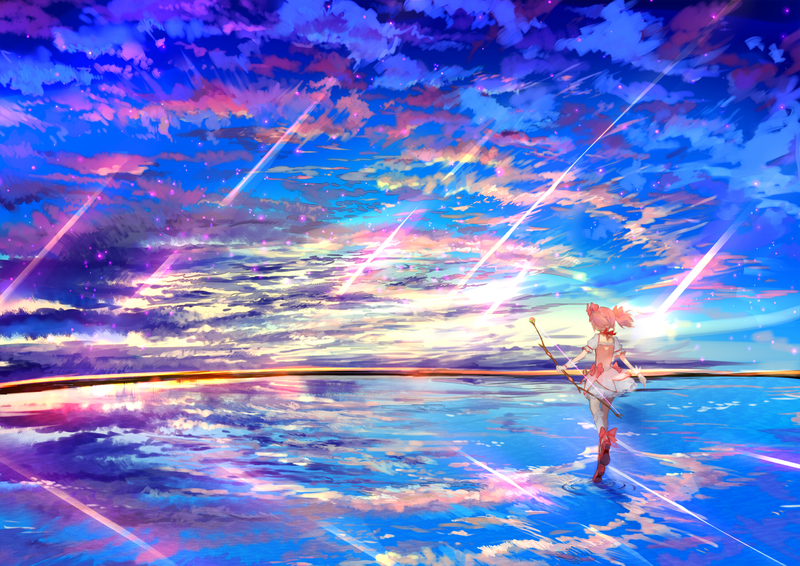 2,226 anime images in gallery. 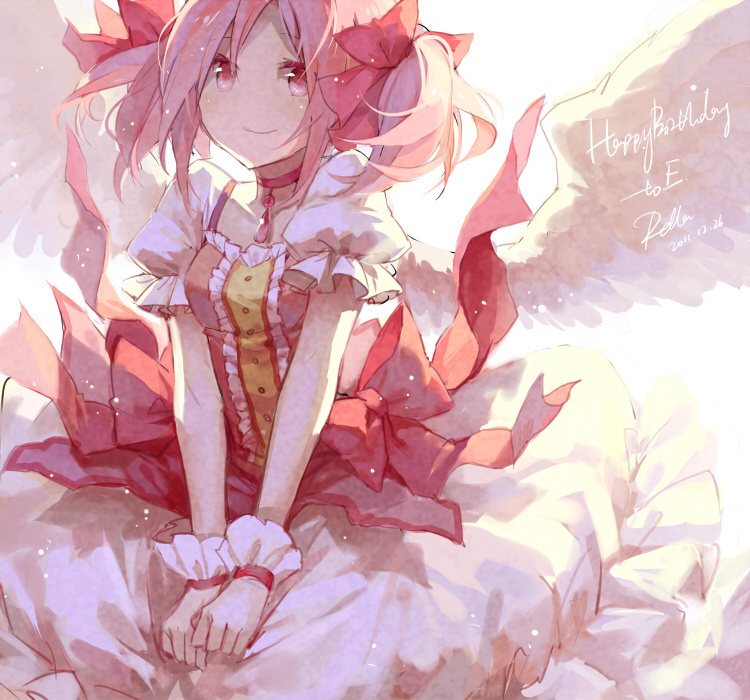 Tagged under Mahou Shoujo Madoka☆Magica, Yuuki Aoi, Madoka (Meta) and Character Birthday - October. 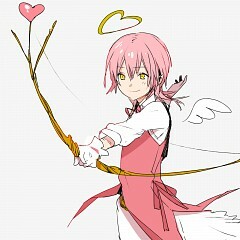 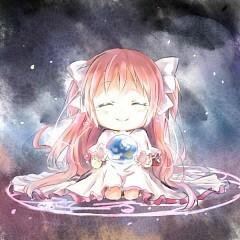 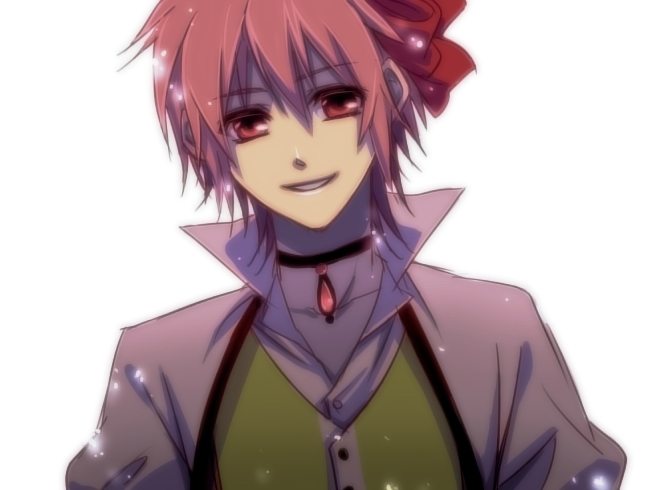 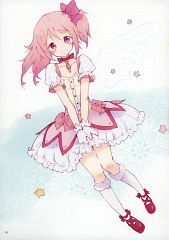 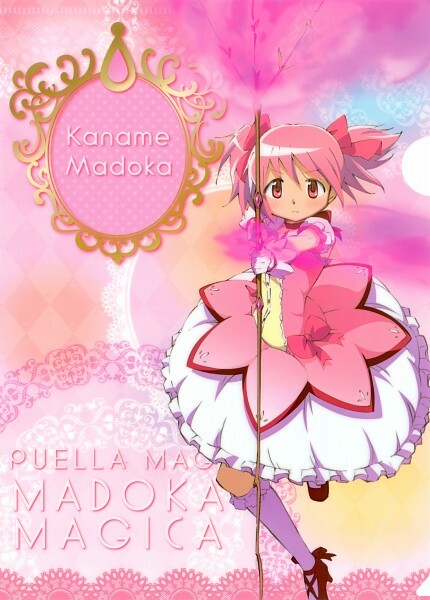 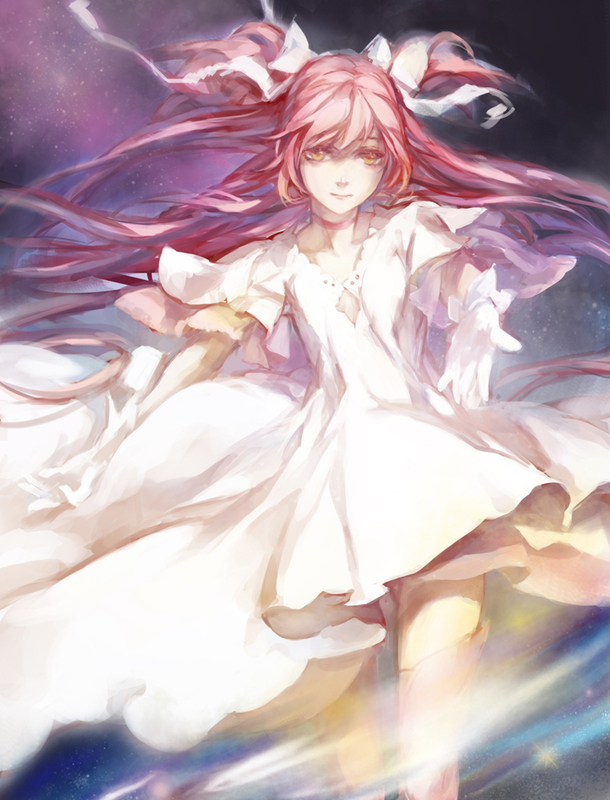 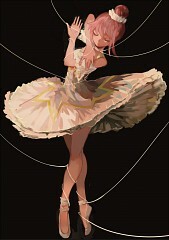 Madoka Kaname is a kind and gentle soul who comes from a very loving family. She oftentimes can come off as somewhat shy, she does however does not have a problem with making friends and treats other people with the respect they deserve. 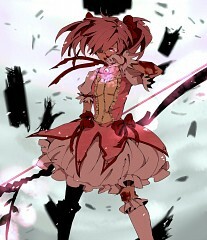 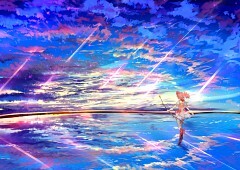 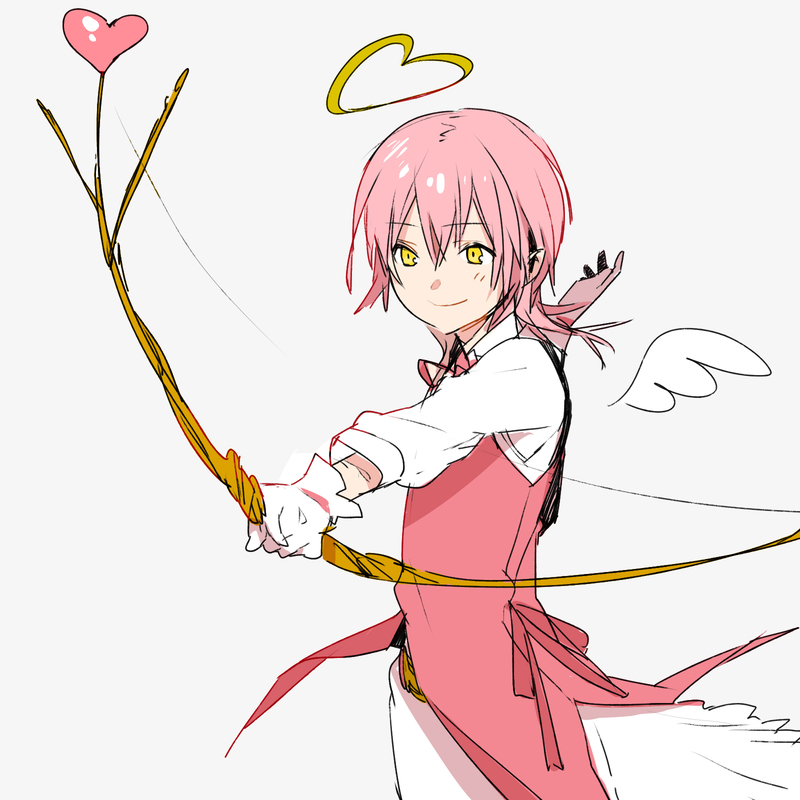 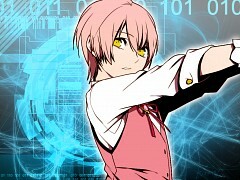 Her strong sense of justice and helping the weak is what drove her to see being a magical girl too appealing. 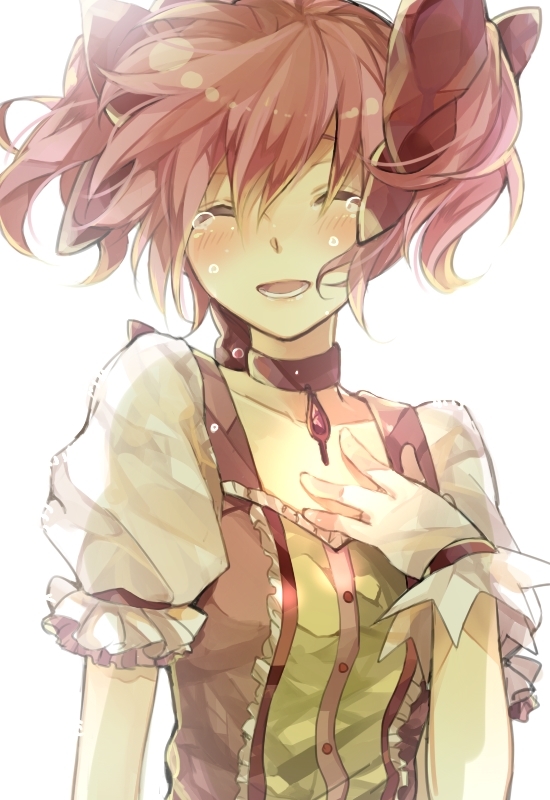 She easily gets flustered and finds herself manipulated by other people due to her incessant need to help others. 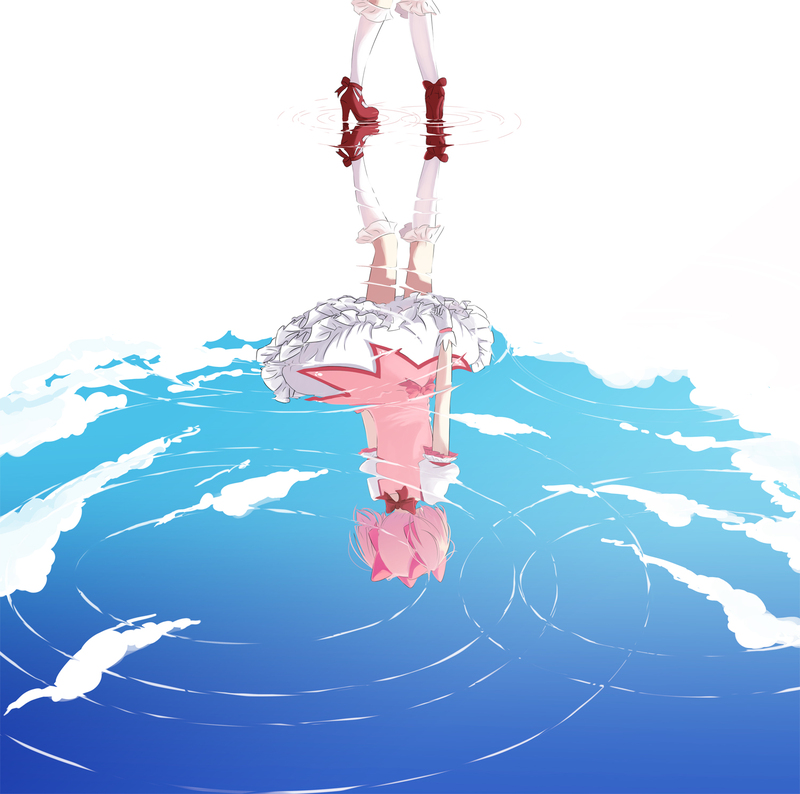 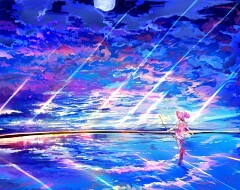 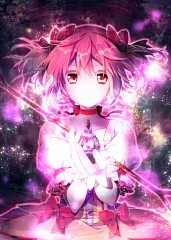 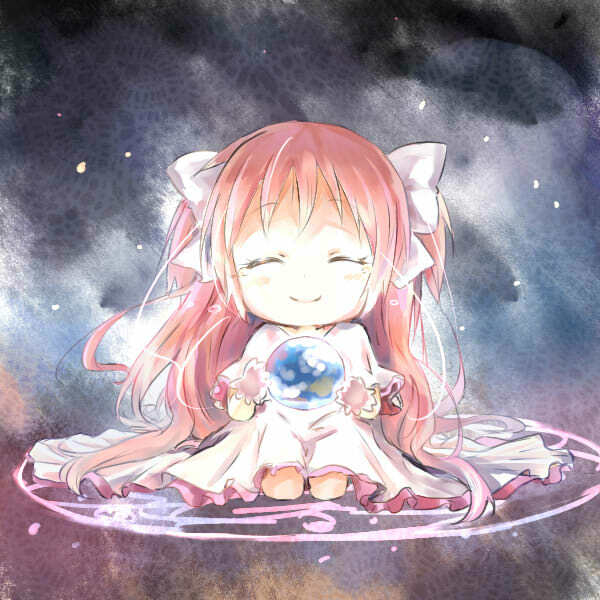 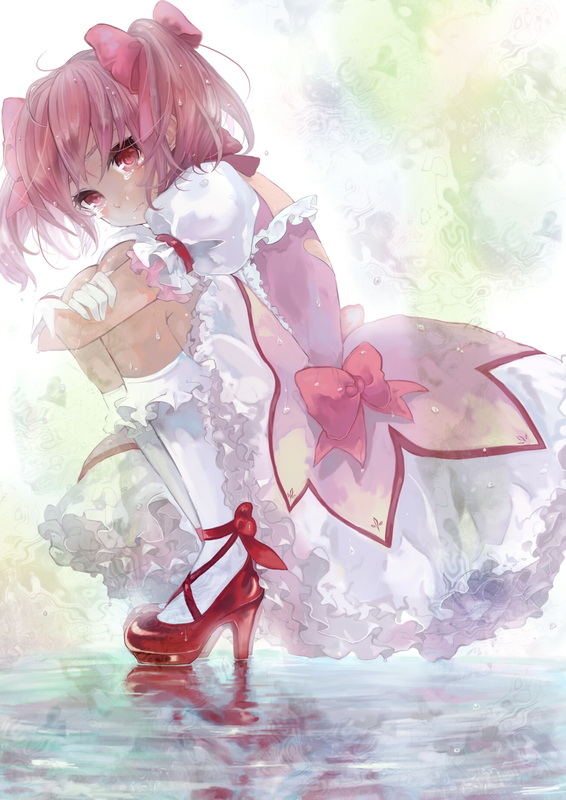 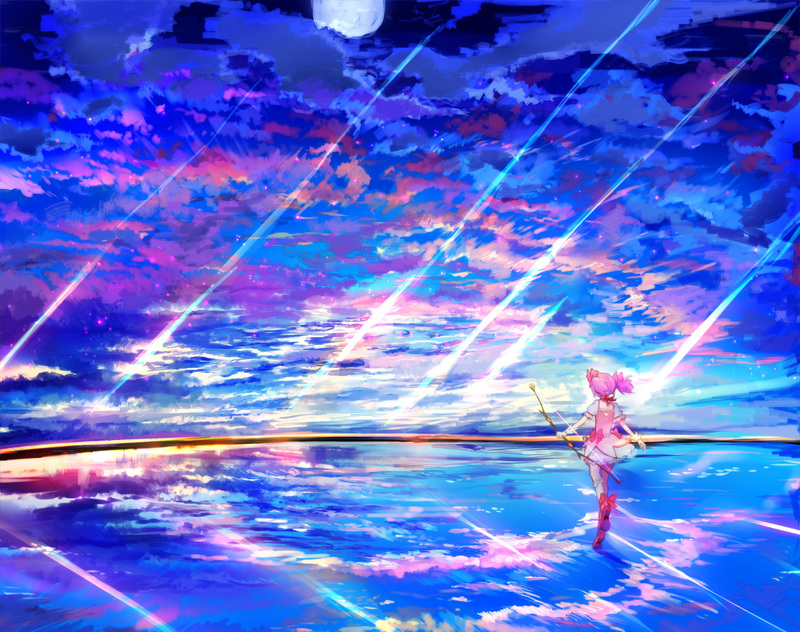 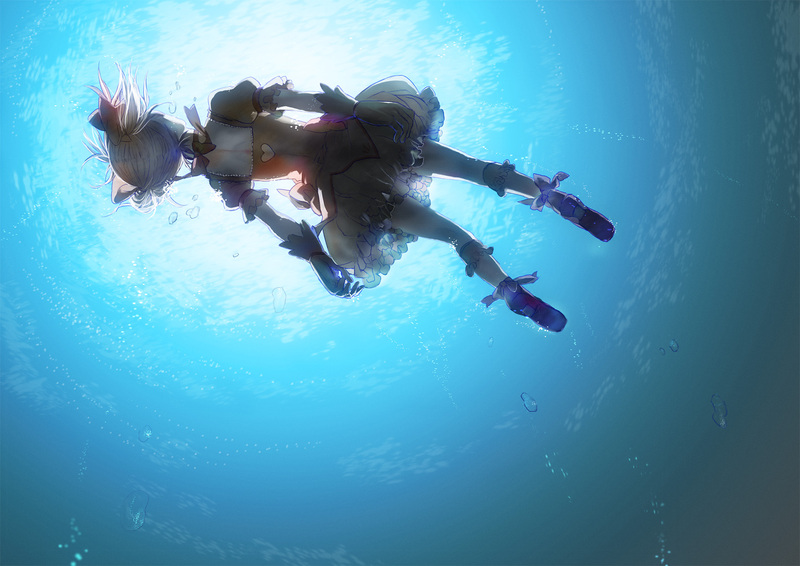 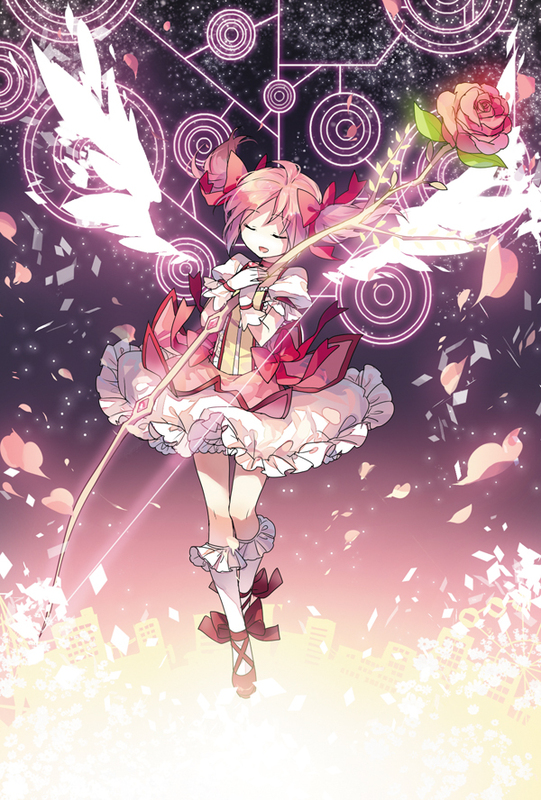 Madoka has an immensely large potential for magic that even Kyubey admits to that she could even become god. After countless time resets by Homura in hopes of trying to save her from her grisly fate, Madoka’s magic grew exponentially great after each reset that she eventually became the most powerful girl to date. 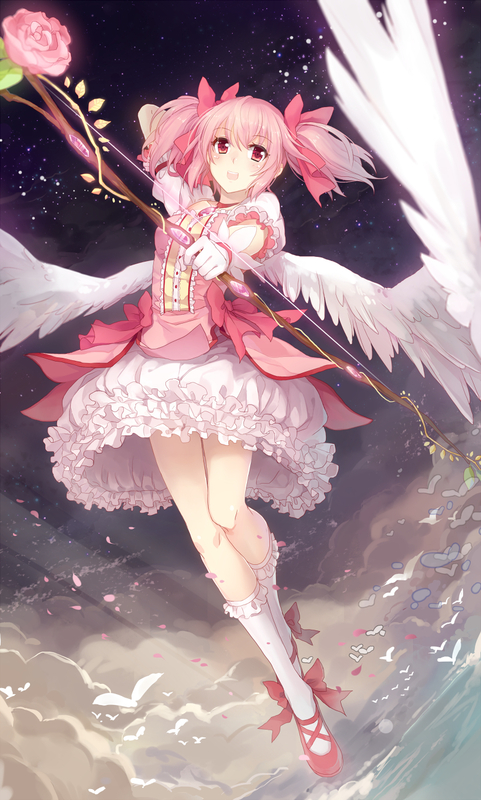 After realizing the grisly fate and the horrid truth behind magical girls and witches, Madoka wishes to use her powers to prevent all magical girls from the past, present and even the future from ever becoming witches.